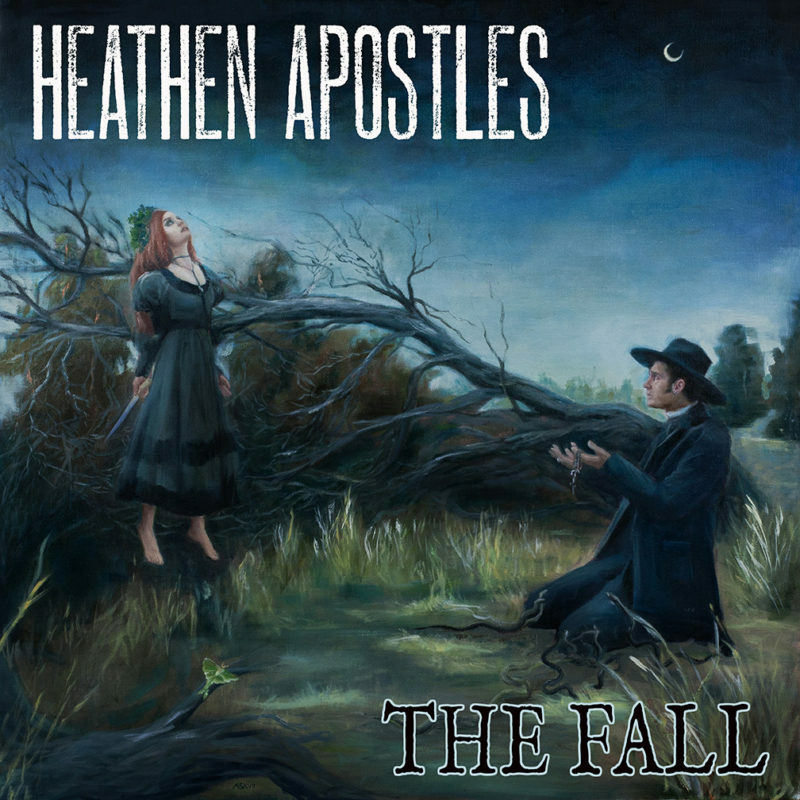 Happy Halloween, the new Heathen Apostles Gothic Americana EP “The Fall” is out today, it would be a great addition to your Halloween playlist. 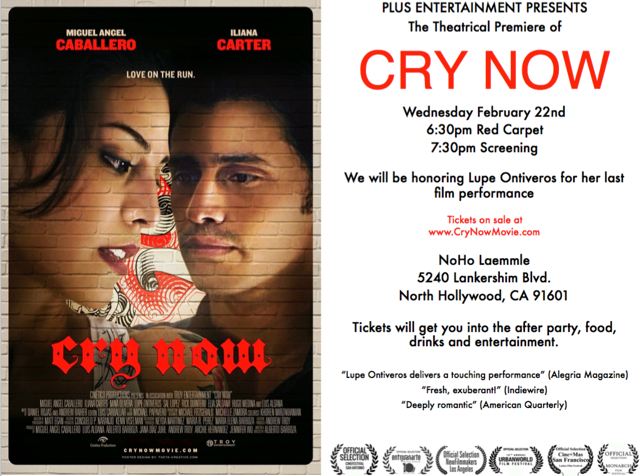 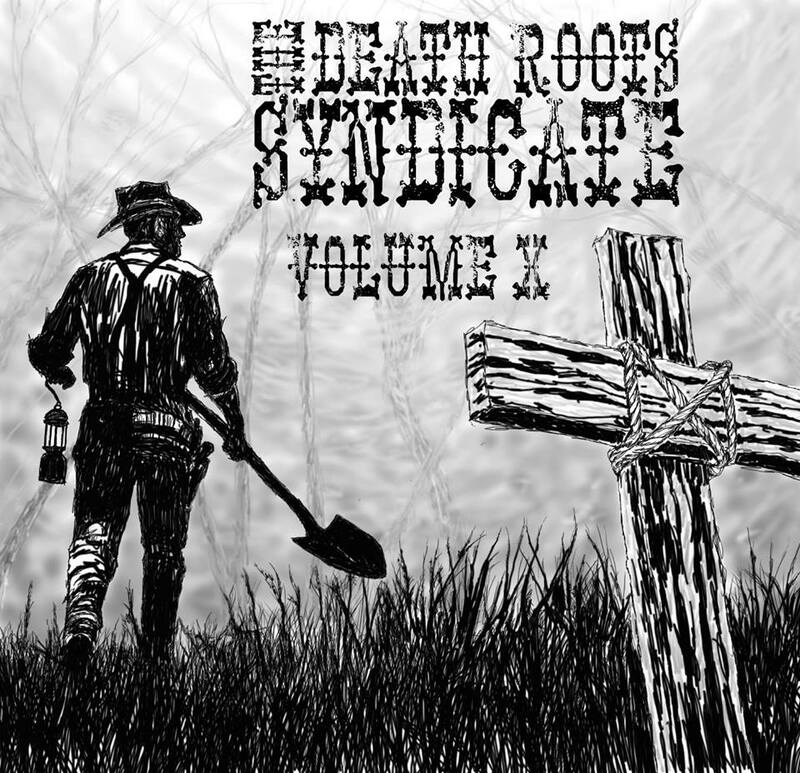 To preview and purchase, click HERE. 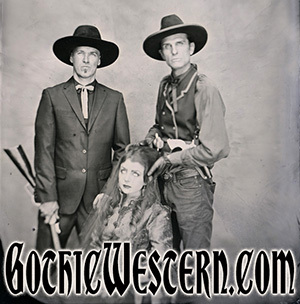 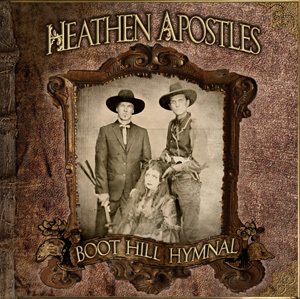 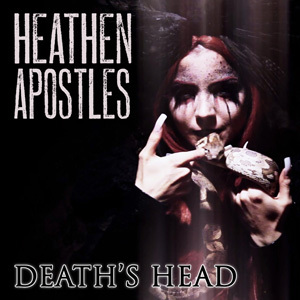 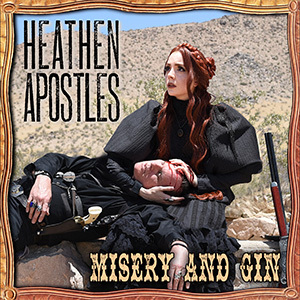 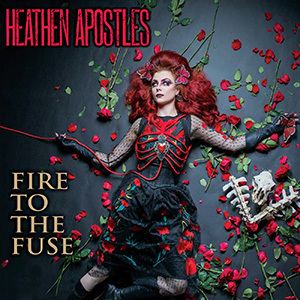 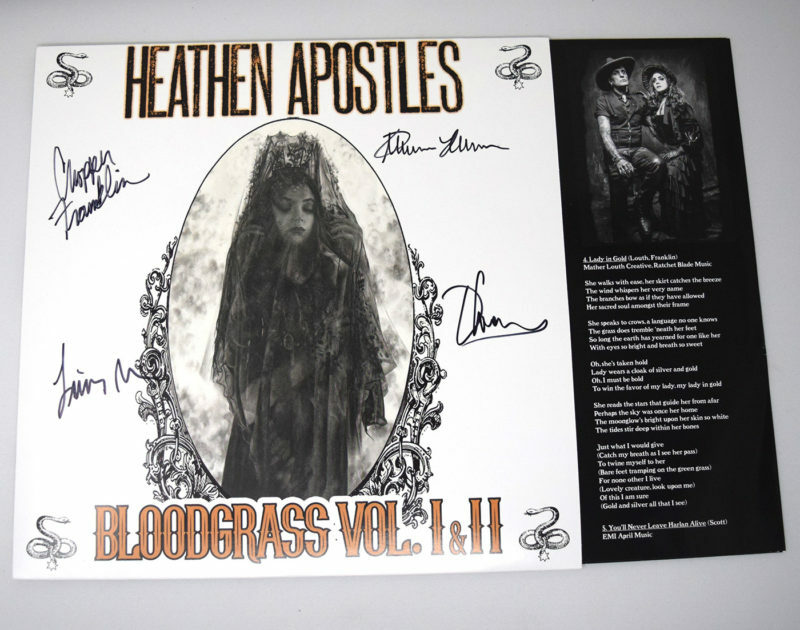 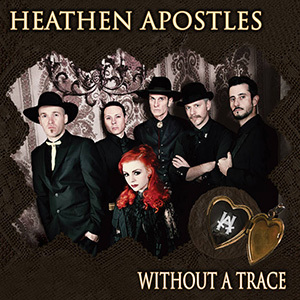 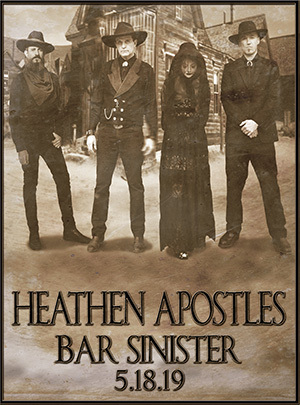 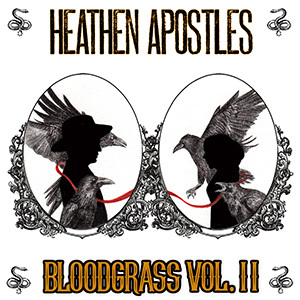 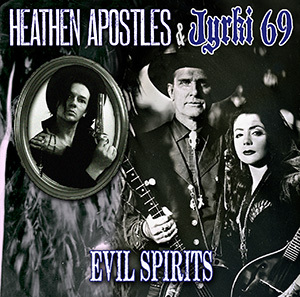 With the new Heathen Apostles’ EP The Fall (Ratchet Blade Records) the band finds themselves once again returning to the darker realms of Gothic Americana. 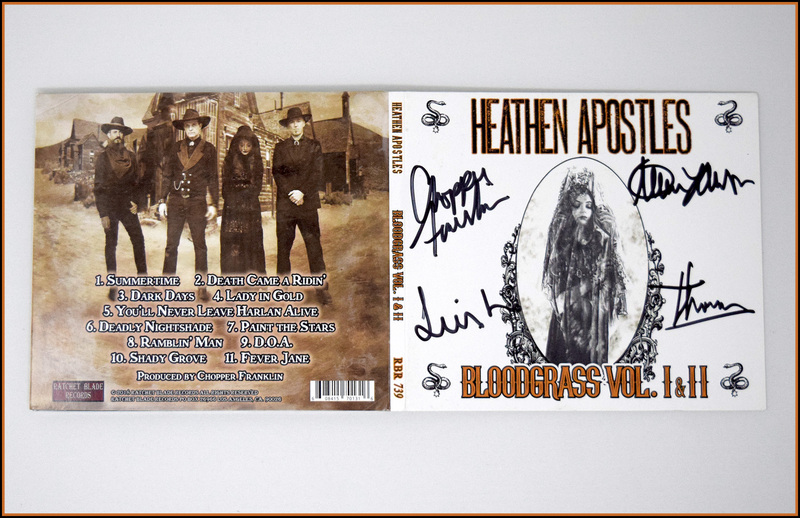 While touring Europe in support of their last album Bloodgrass Vol. 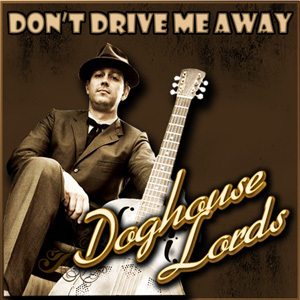 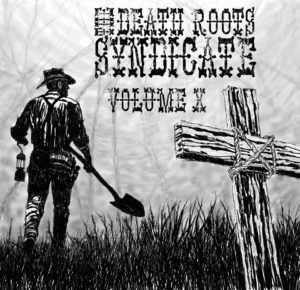 1 & 2 (a decidedly more rootsy collection of songs), the Heathens found inspiration standing in the shadows of centuries-old castles, and listening to the stories of historical characters immortalized in the murder ballads they have always loved. 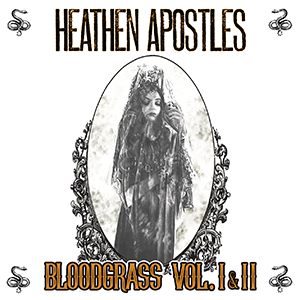 Out of this experience came the epic string orchestrations of Through the Forest, Through the Trees, the alluring poetry of The Fall and thoughts of love in the afterlife in Out of the Ground. The cover art for the upcoming Heathen Apostles’ “The Fall” EP has been revealed, it features a painting by fine artist Ana Sanchez. 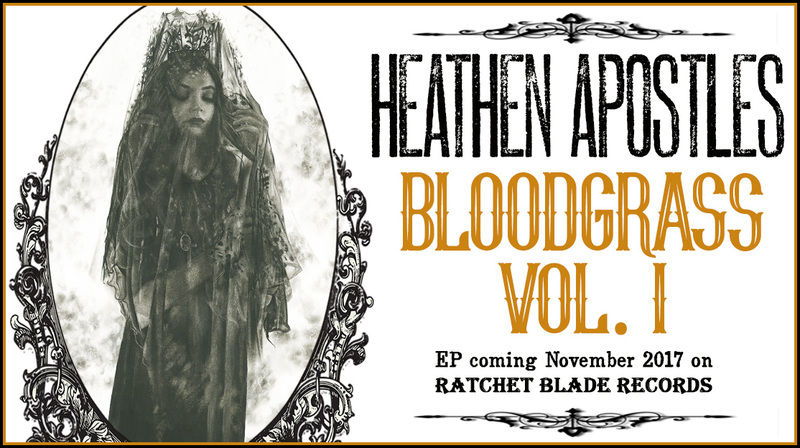 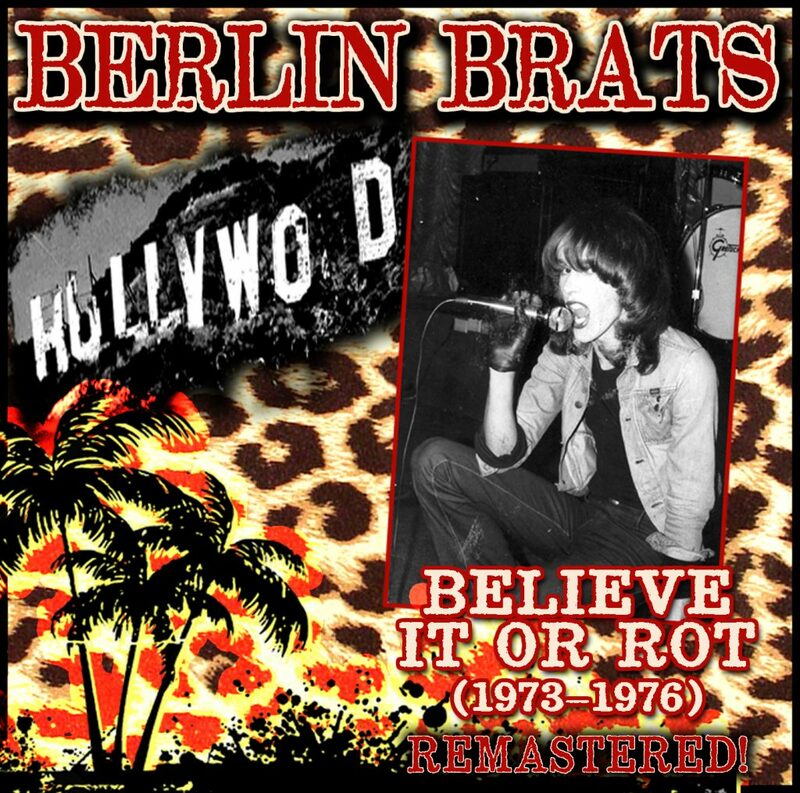 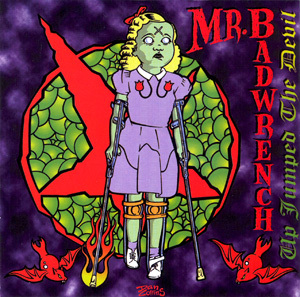 The three song “The Fall” EP will be released on Halloween day on Ratchet Blade Records, and the band is playing a release show at the Redwood Bar (in downtown Los Angeles) on Friday November 2nd. 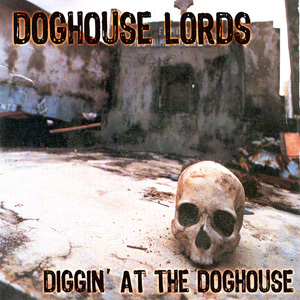 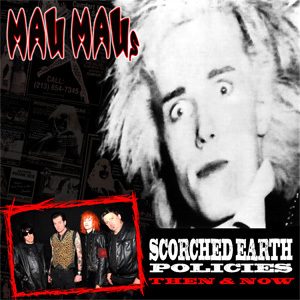 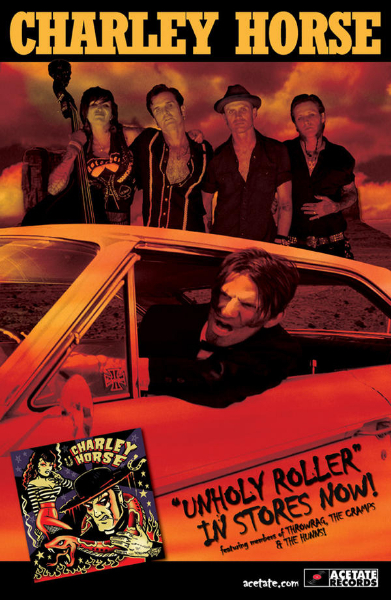 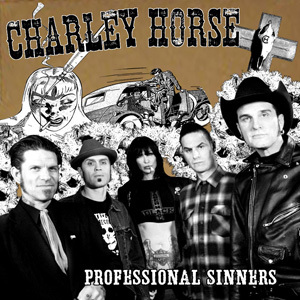 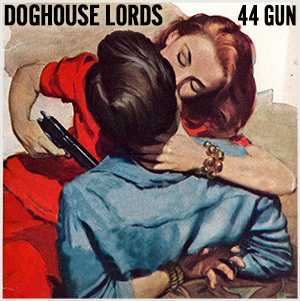 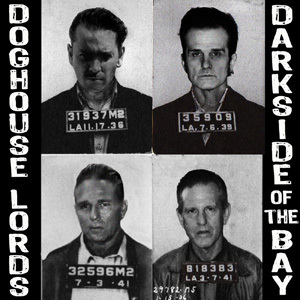 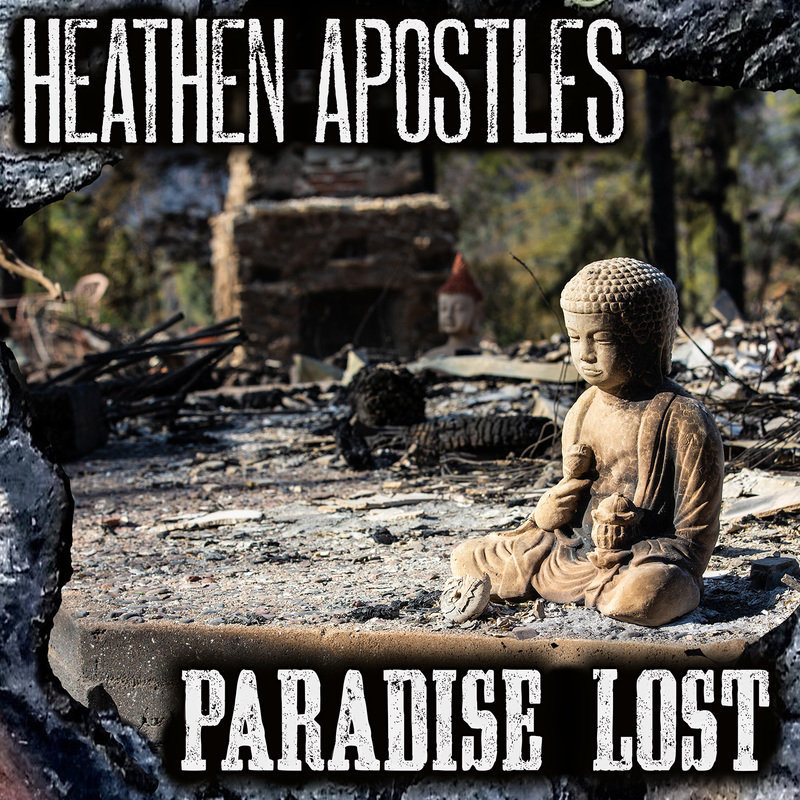 Check back for listening links and purchase info. 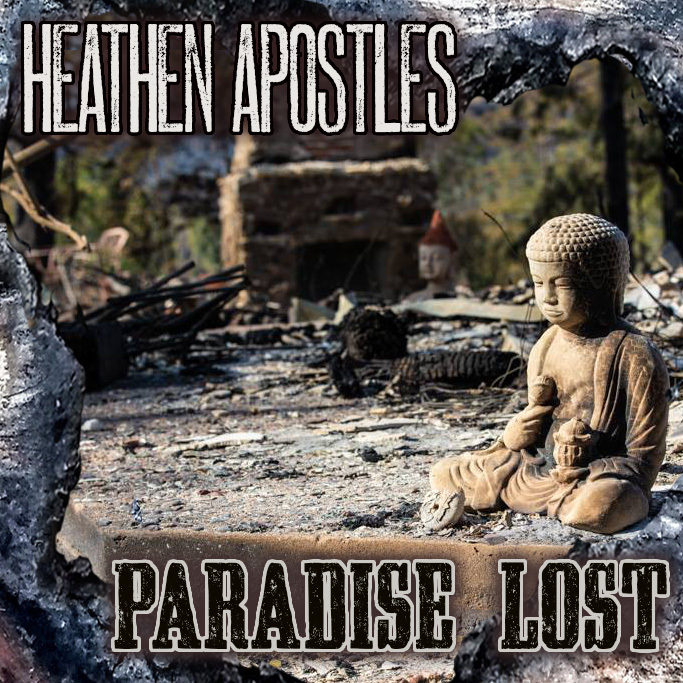 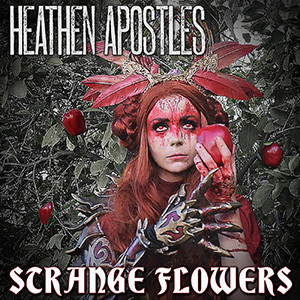 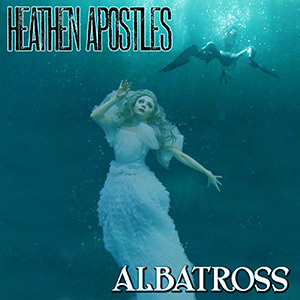 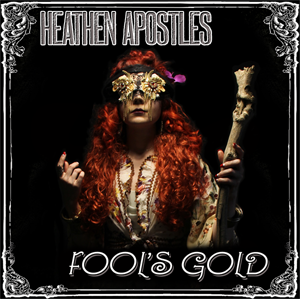 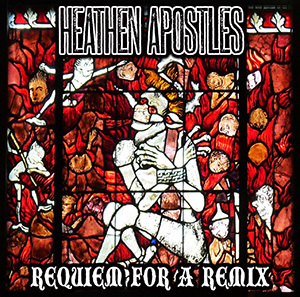 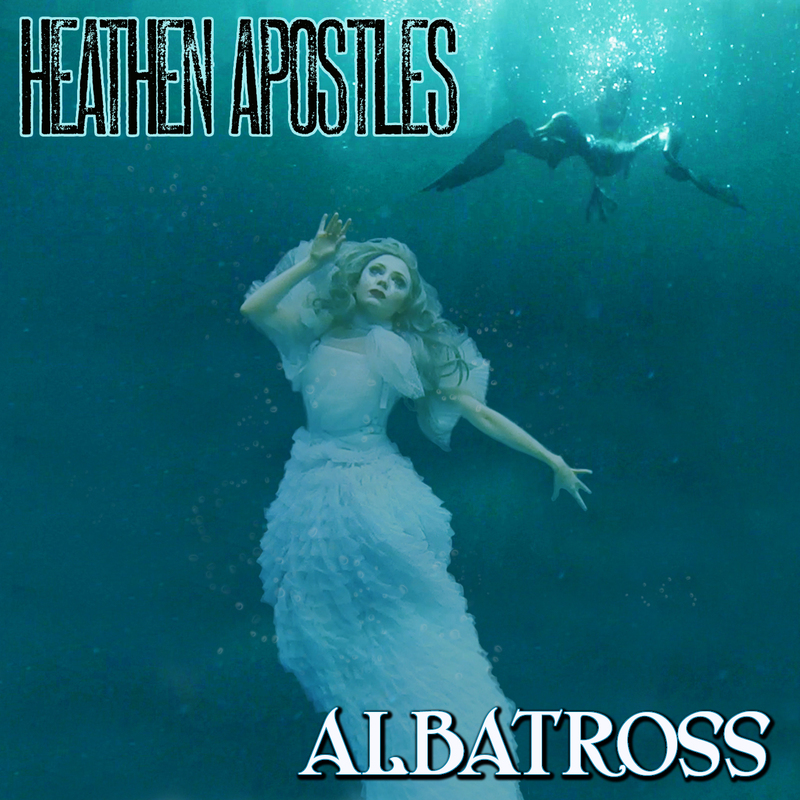 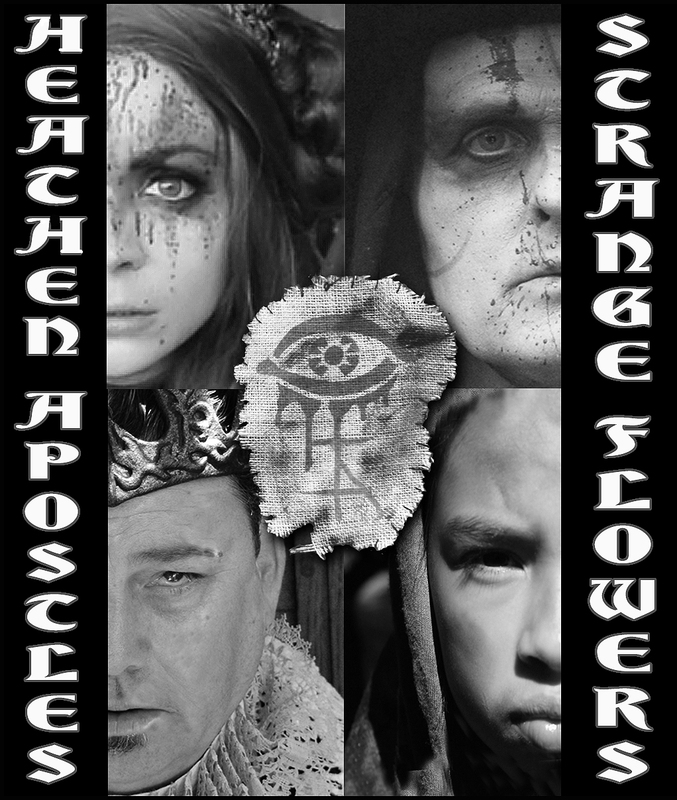 The cover art for the new Heathen Apostles single Strange Flowers has been released, the single and video will be out on Friday May 12th on Ratchet Blade Records. 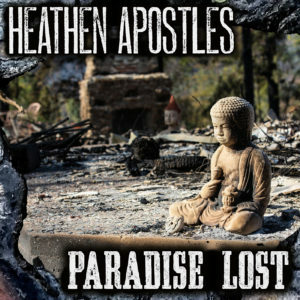 Visit www.heathenapostles.com for more info, video BTS photos and release links.